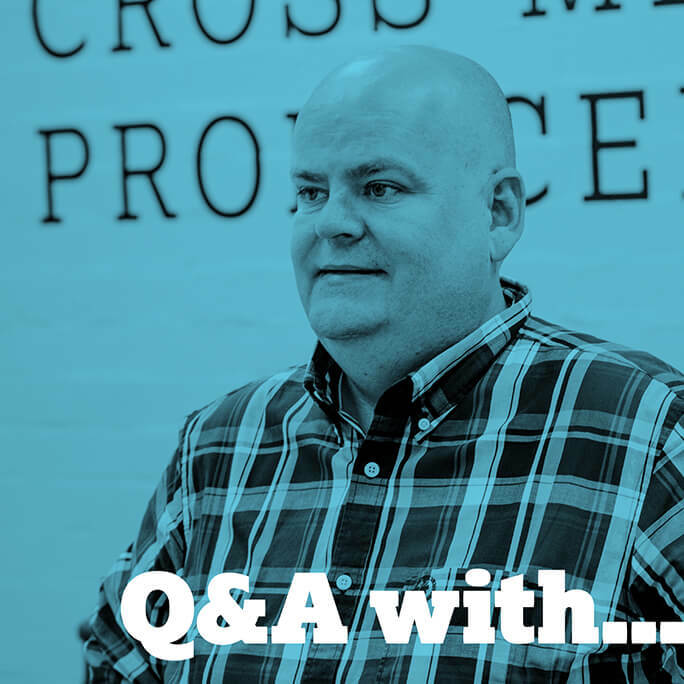 The latest in our Q&A series is with our Sales Director Patrick Heyfron. Michael Palin, Spike Milligan, Oliver Reed. Anything with a misleading message, which almost always ends up failing. Deep Sea Fishing Boat Operator in a warm climate. – Getting more value from campaign budgets is a constant challenge for clients. – Getting their campaign delivered across all brand activation touchpoints; digital, print, display and events. Cross Media Production means giving clients the choice to deliver campaigns over a project’s lifetime which encompass digital marketing, direct mail, print and display, all managed to co-ordinate the timing of campaign delivery in a measurable way. By listening. Everything we do is customer focused so this is always the best way to start. Once we understand our clients objectives we can start the process of working together to plan and agree how we can help. However people want to is fine by me.